Breathing air is essential to life, but it’s not something that comes easily to everyone, particularly those who are affected by respiratory illnesses, such as chronic obstructive pulmonary disease (COPD) and asthma. That’s why respiratory therapists (RTs) work hard with these individuals by creating treatment plans that help them breathe easier. However, while this career field is rewarding, Mandl School, The College of Allied Health in New York, NY, explains that there are not enough therapists to meet demand. In fact, this Manhattan respiratory therapist school has found that the need for RTs is likely to grow. 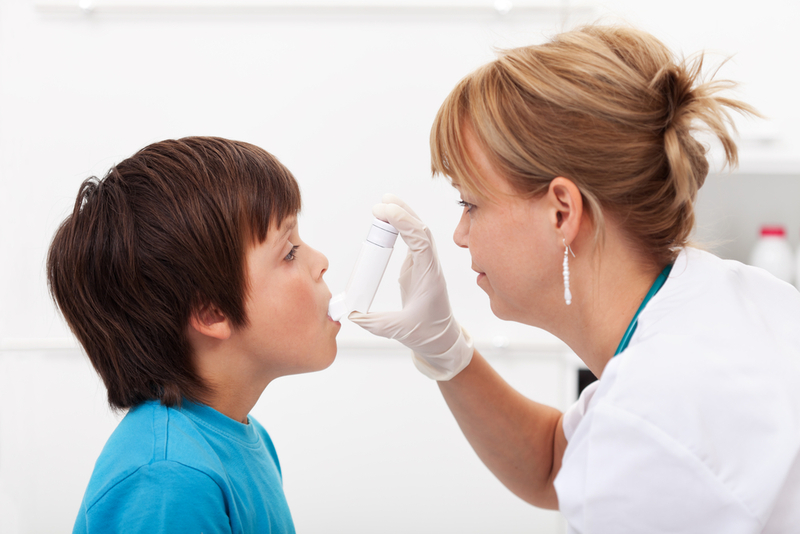 Rising Asthma Rates: The rates of asthma are increasing to affect one in 12 individuals. Symptoms, such as chest tightness and wheezing, can be controlled and treated, but, without the proper care, these individuals are at risk of fatal asthma attacks and severe health problems, such as pneumonia. As such, there is a greater need for asthma education—and that’s something that RTs can help with. High COPD Risk: According to the American Lung Association, COPD is the third leading killer of Americans. The risk of getting this disease increases with age, and that’s of particular concern given the projected growth in the aging population. With the help of RTs, COPD patients can find greater support managing the condition to enjoy easier breathing and longer lives. Projected Job Growth: A growth in job opportunities is another reason why it can be a good idea to attend respiratory therapist school. Specifically, the Bureau of Labor Statistics anticipates a 12% growth in respiratory therapists between 2014 and 2024. When you become an RT, you have the opportunity to help a wide number of patients and enjoy stable job opportunities. While the rewards of the career are great, Mandl School, The College of Allied Health notes that becoming an RT takes a great deal of dedication and hard work. Fortunately, with the help of their respiratory therapist school, you can enjoy first-class education to earn your associate degree. You can learn more about their programs online or by calling an allied health school representative at (212) 247-3434.